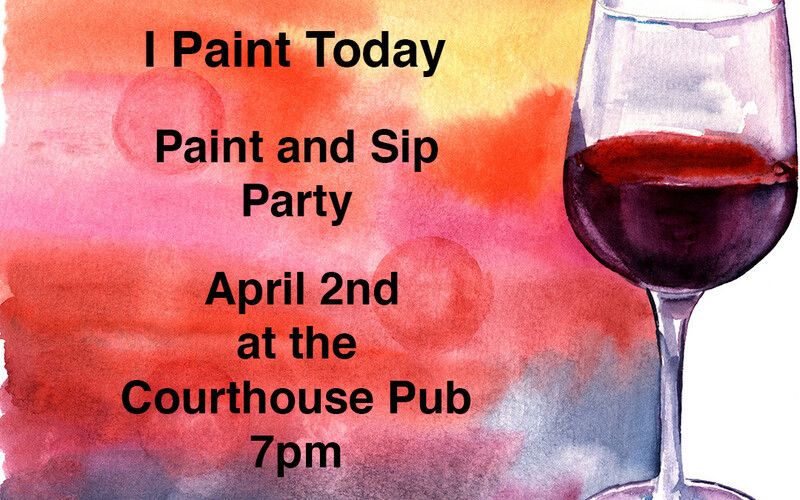 Join I Paint Today at the Courthouse Pub on April 2nd at 7pm for a Paint and Sip painting party. This event is only $22 per person if you use the promo code: courthousepub. All painting supplies and materials are included in the price. Adult beverages and pizza will be available for purchase. Register now. 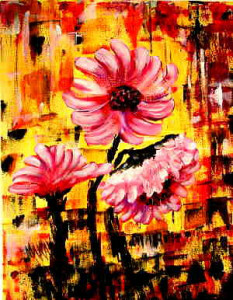 We will be painting Wild Daisies. This is a fun and easy abstract painting project that we create by painting with foam core. You can easily create this masterpiece with a drink in one hand and a piece of foam in the other. Raffle tickets will be available for purchase on the evening of the event. The newly remodeled Courthouse Pub is located next to the Greater Lowell DekHockey Center.